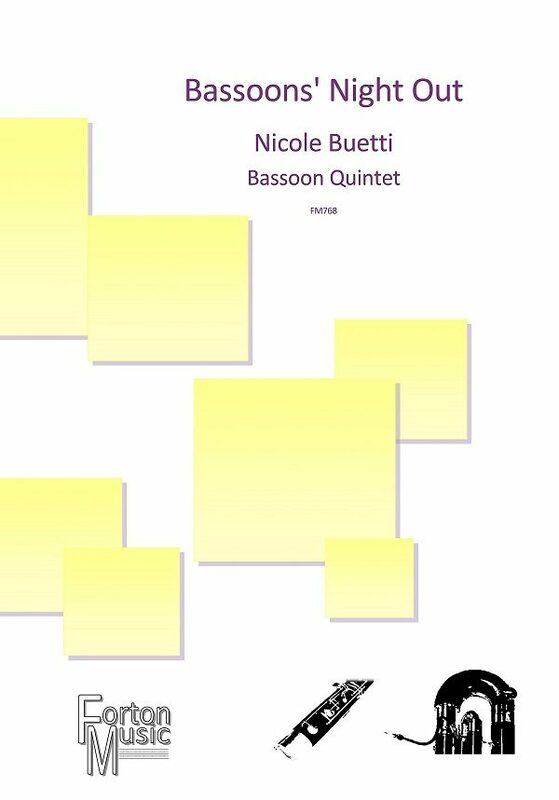 “Bassoons’ Night Out” is a rousing romp for bassoon quintet – 4 bassoons and a contrabassoon. 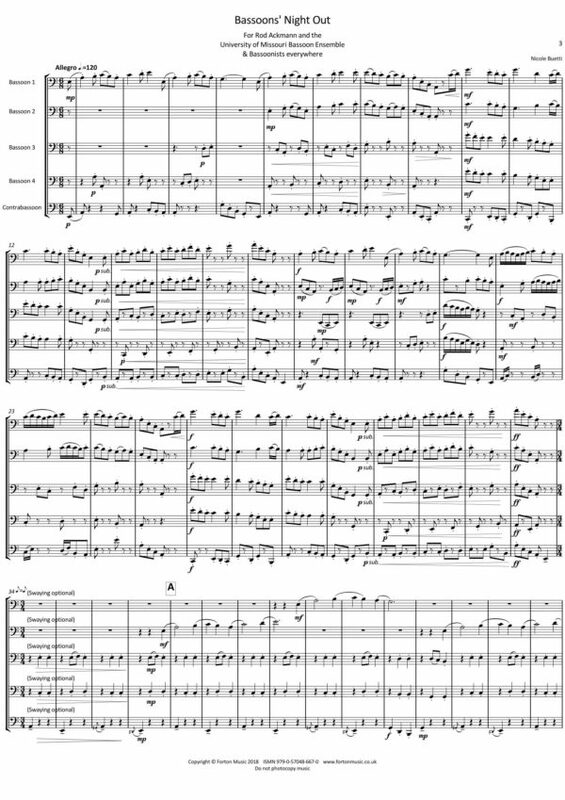 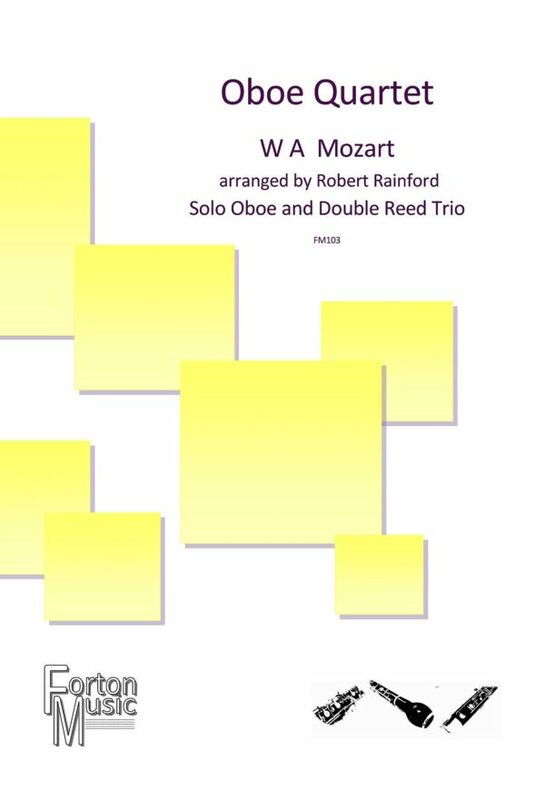 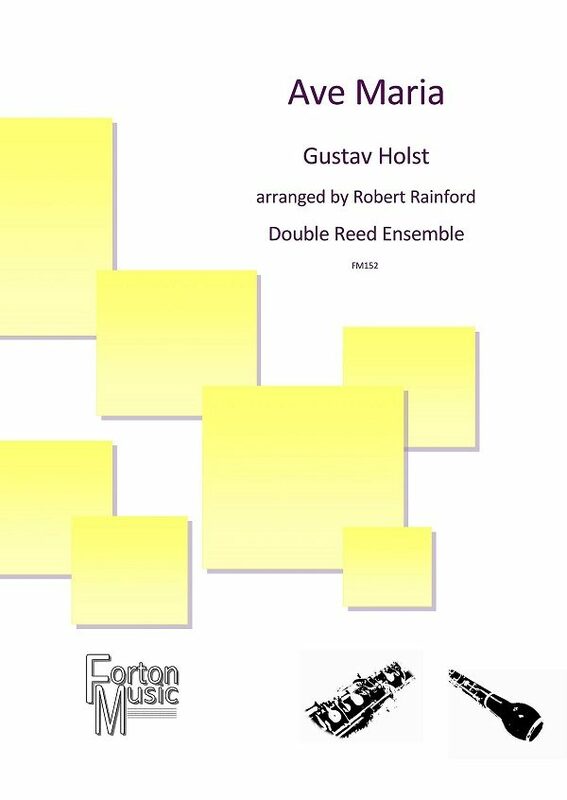 This piece was originally commissioned for Rodney Ackmann & The University of Missouri Bassoon Ensemble. 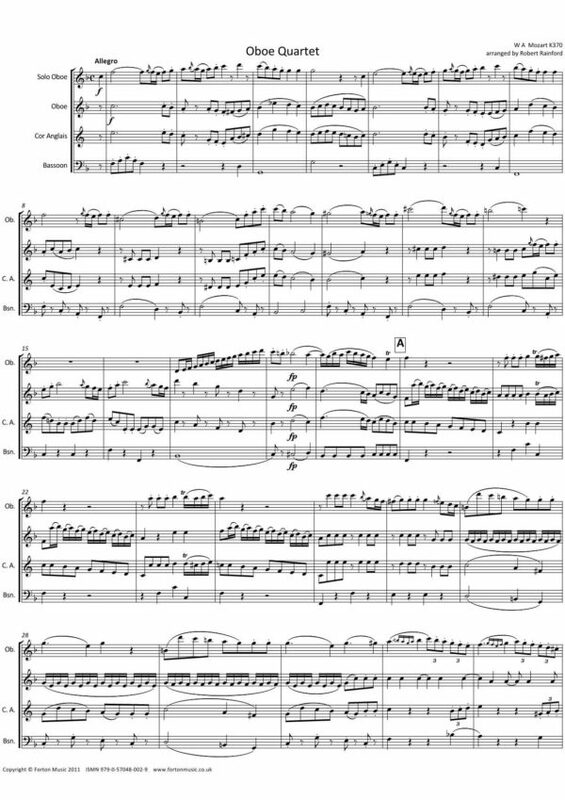 Each player has some fun technical passages, but the focus of the piece is a lively melody and dynamic ensemble playing. 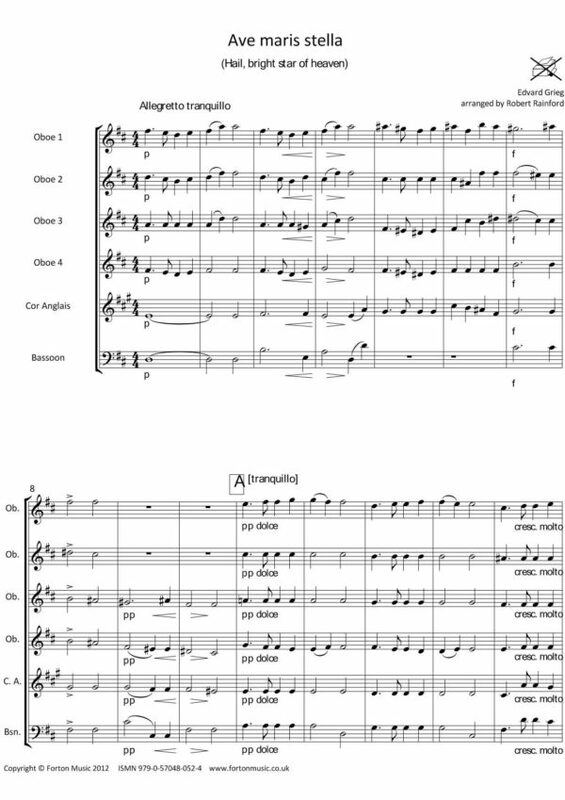 As our bassoonists head out for a night of revelry, they run their melody through several styles, including an exciting pointillistic section, several time signatures, and perhaps a visit to a pub or two… The contrabassoonist will definitely enjoy their part as they hold the group together through the entirety of the piece! 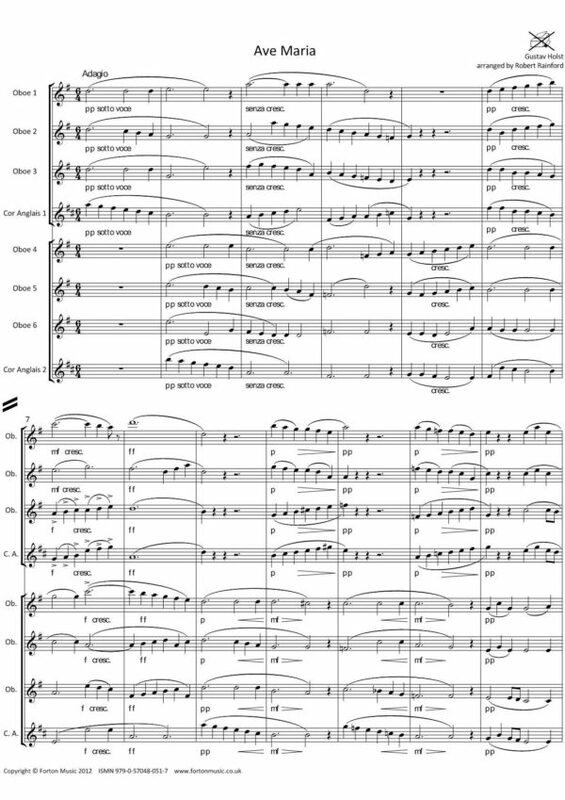 “Bassoons’ Night Out” is an extremely spirited and exciting bassoon ensemble piece! 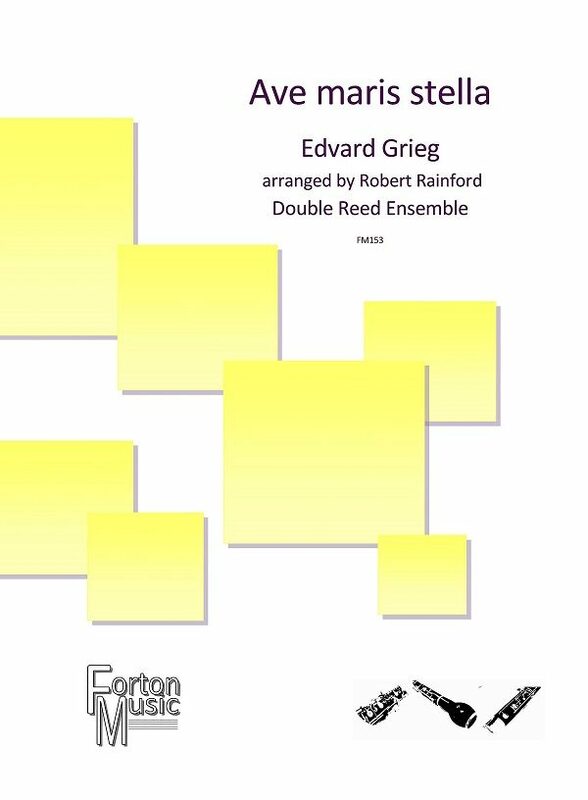 This piece is sure to challenge and amuse the players and delight the audience!